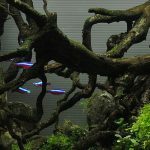 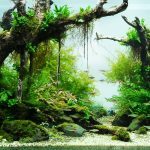 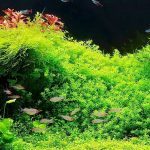 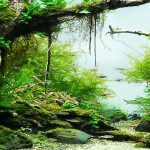 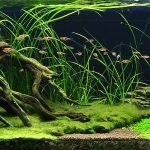 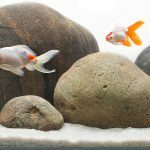 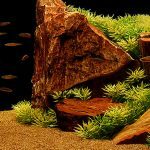 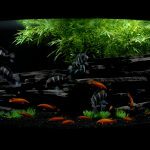 Brisbane Aquarium Service is a Brisbane based Aquarium Maintenance Service and supply venture who can also do Fish Tank Cleaning. 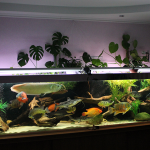 Our aim is to take the burden away from fish keepers so they have more time to enjoy their fish. 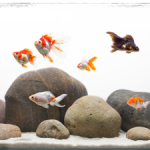 We can take as much or as little of this burden as you like. 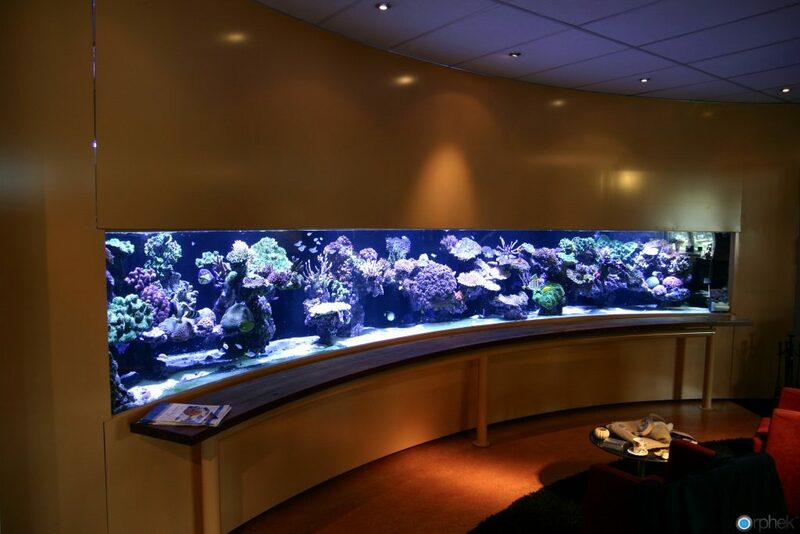 As well as regular servicing and maintenance, we can source you a huge range of aquarium products at extremely competitive prices. We can supply you with all types of fish food and/or even feed your fish for you! 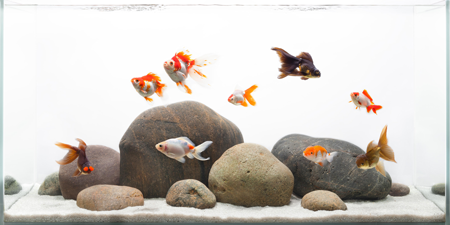 • Offering Flexible hours – when is suitable for you? 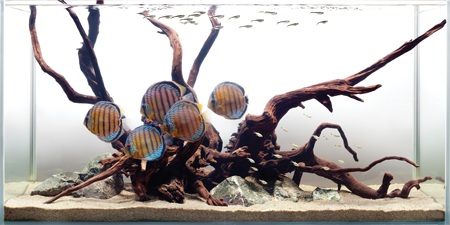 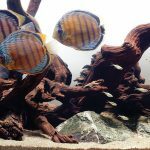 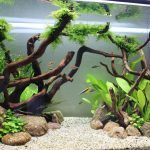 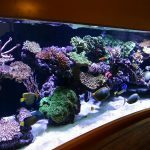 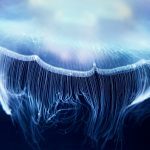 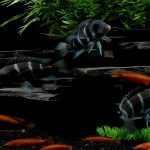 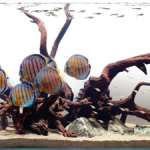 When you need help with any level of Brisbane aquarium cleaning or setup, it’s important to hire a team of experts with a reputation you can trust. 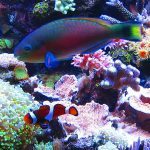 At Brisbane Aquarium Service, you’ll find a vast array of affordable service options provided by the top team of experts in the area. 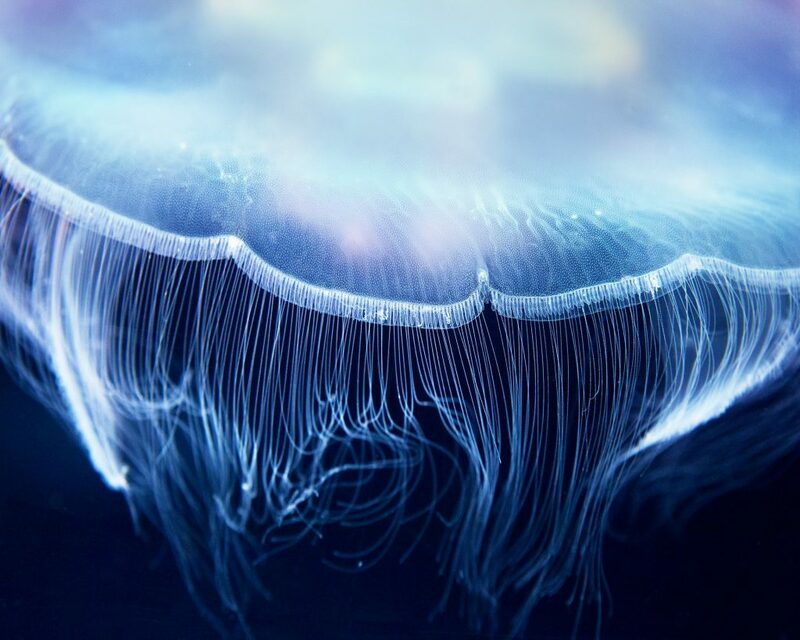 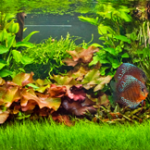 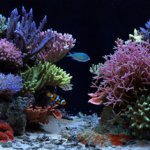 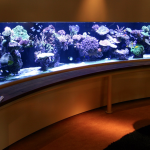 With many services and products to address any of your aquarium needs, it’s easy to keep your fish tank in top condition for many years to come. 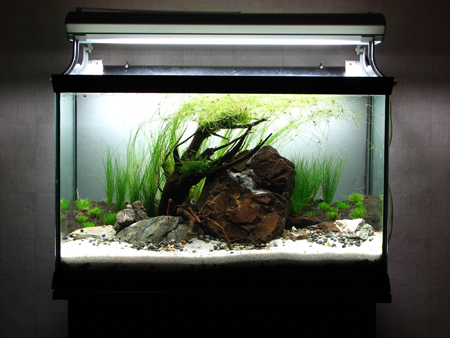 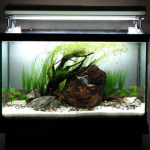 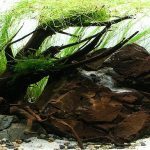 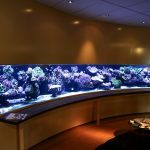 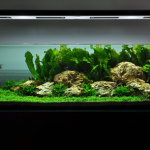 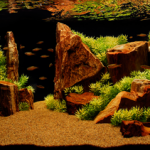 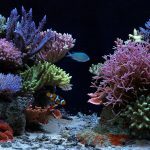 Whether you need routine maintenance, setup assistance, or aquarium products, you can find it all at www.aquariumservices.com.au. 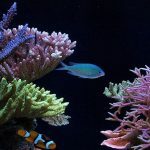 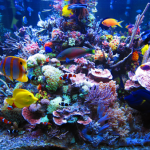 With affordable rates and friendly service, you are sure to find the assistance you need with Brisbane aquarium cleaning at Brisbane Aquarium Service. 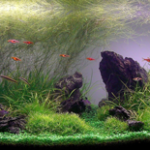 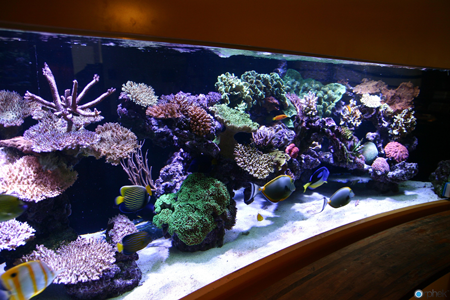 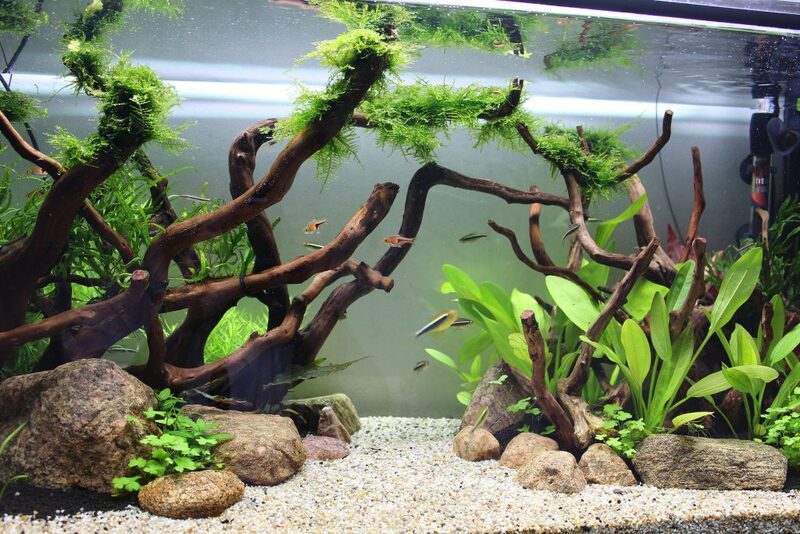 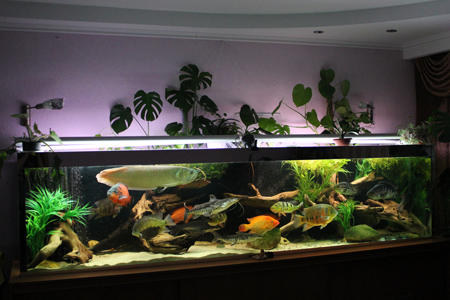 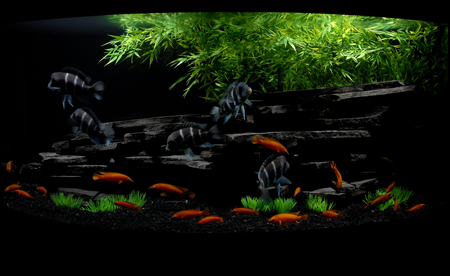 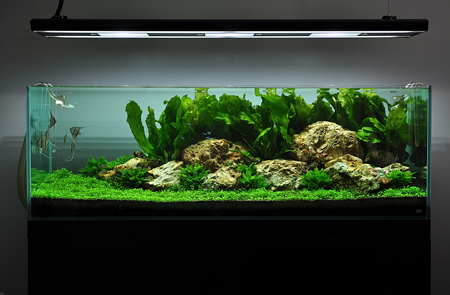 Let the Brisbane Aquarium Service team keep your aquarium in top condition with a vast array of products and services. 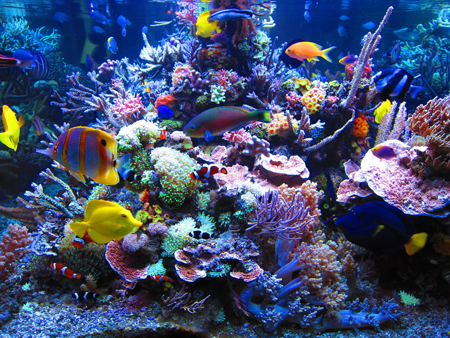 When you’re ready to hire the leaders in Brisbane aquarium cleaning, contact the Brisbane Aquarium Service team. Call 0412 114 174 or email info@aquariumservices.com.au for enquiries about products or services. 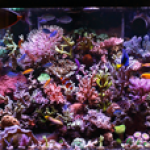 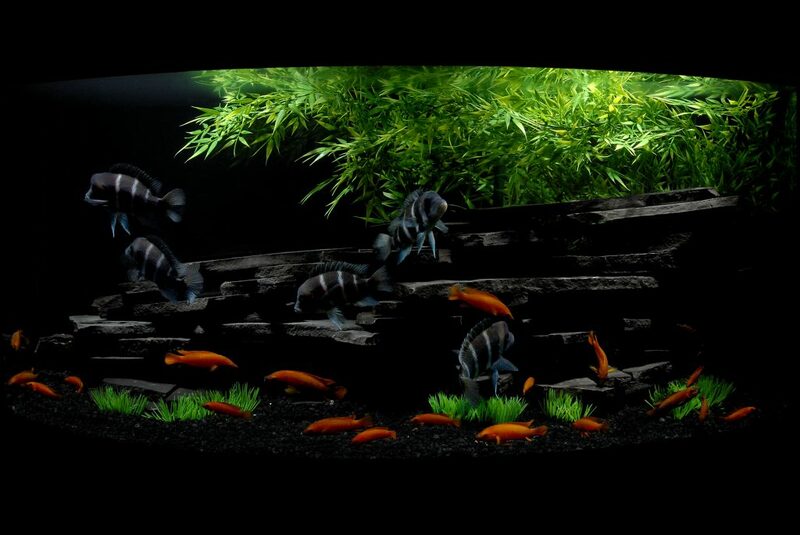 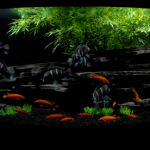 This team of aquarium experts is eager to help you keep your fish happy and healthy with a vast array of quality services. From maintenance to setup and beyond, the Brisbane Aquarium Service team is standing by to help.